Even though you were only able to make it to the Choo sale later you still got some great finds, the Minkoff pieces are all so pretty, I love the leather Jacket! My dream is to go shopping with you one day, hearing about all of those sample sales is so exciting. I know you didn't make it early enough to the Jimmy Choo sale, but you still bought some amazing pieces :). 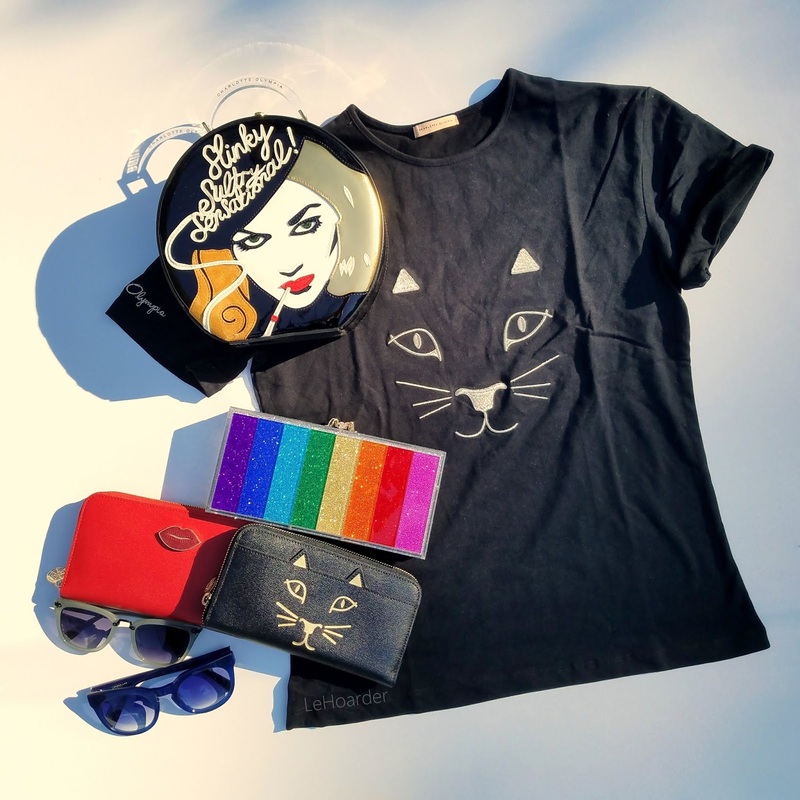 My favourite has to be the Charlotte Olympia clutch, such a fun piece. Girlllll can we be shopping besties?! You slayed these sales, and even though you think your Choo haul was not-so-hot, I 100% think your made out like a bandit! Also, thank you so so much for providing the upcoming sales! I love when you share your shopping expertise, girl! 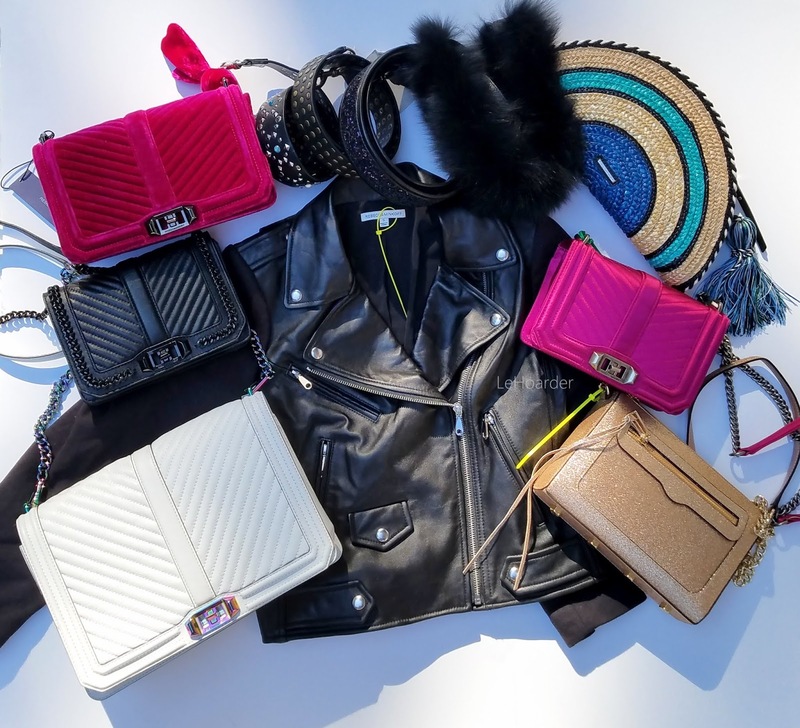 You always share great deals, and Rebecca Minkoff has amazing pieces. So sad to hear about you missed the Jimmy Choo sale, but in the end you found gorgeous pieces. Ah really?! You picked such perfect items again! You are seriously the best in terms of shopping! I need to ask you some shopping classes! Loving these, especially the shoes. Ahh I am always so envious of your sample sale finds! I always say, better late than never! 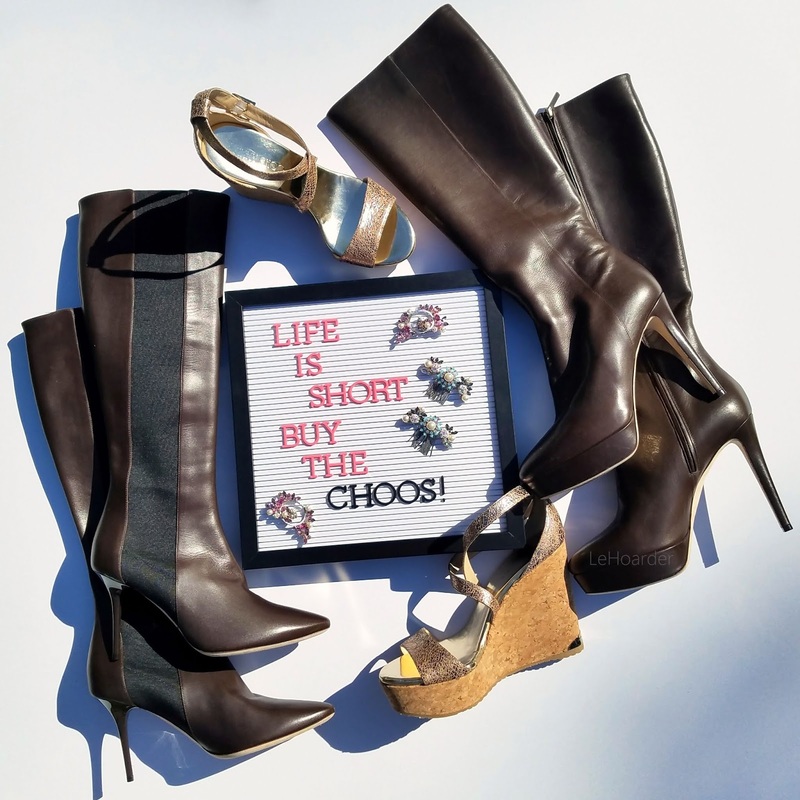 You still picked up some amazing Jimmy Choo pieces! I am going to NY next month! Are there any sales going on then? I would love to score some crazy deals! I have to do my research! 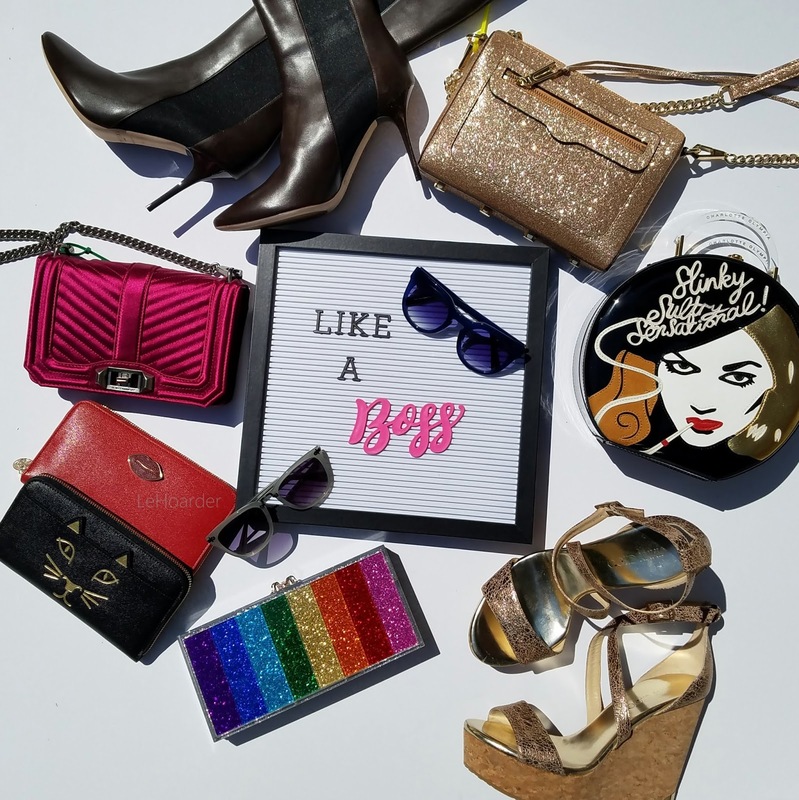 Thank you for sharing all of your Jimmy Choo, Charlotte Olympia and Rebecca Minkoff finds! Beautiful selection and items. Unfortunately I’m so far from NY. The rainbow clutch and the leather jacket are my fav. Love your deals!!! Will be in the city Aug 1st - 4th. Any updates on great sales to hit? I can't wait! !